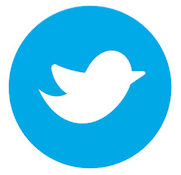 This is a guest post from Vaughn Shinall, Head of Product Outreach at Temboo. Making 20,000 cakes more safely and efficiently every day, improving engine manufacturing for lawnmowers so they run more quietly, and designing farms to need less water. These are just a few examples of how Arduinos are being used everyday by engineers, businesses, and researchers with Temboo. 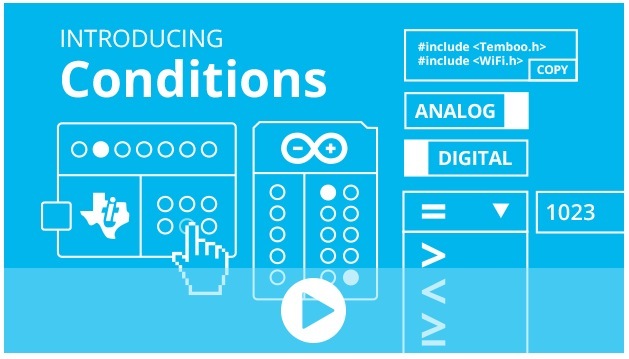 Our embedded code generation engine empowers all sorts of people and organizations to program Arduino to connect to any cloud service, enabling ideas and creative applications all over the world. 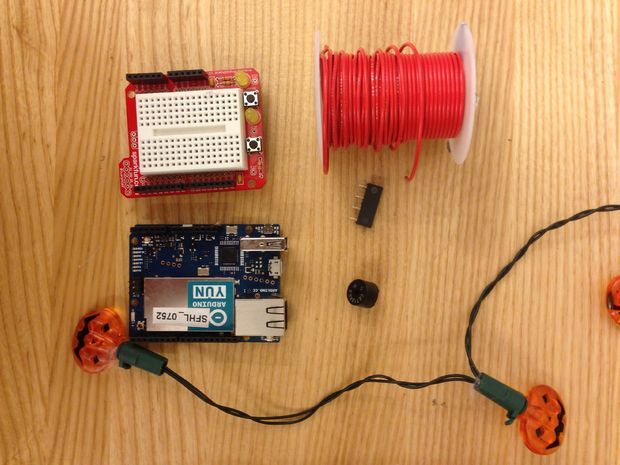 Today we’re excited to announce a big update to our support for Arduino devices. 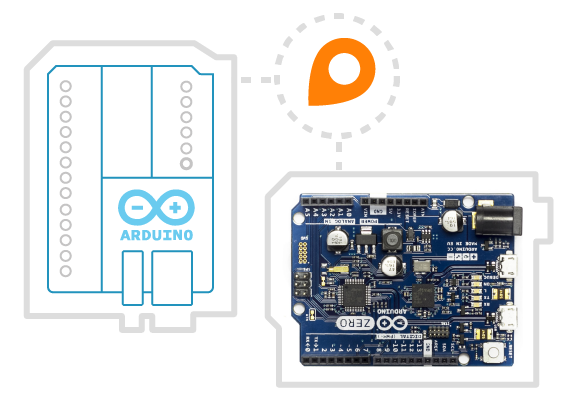 In line with the great advances that Arduino has made with its development boards and Internet-connectivity shields recently, we’ve upgraded our generated code and Arduino library to support the latest Arduino hardware. Temboo will generate code for these Arduino boards that is production-ready and optimized for embedded devices. 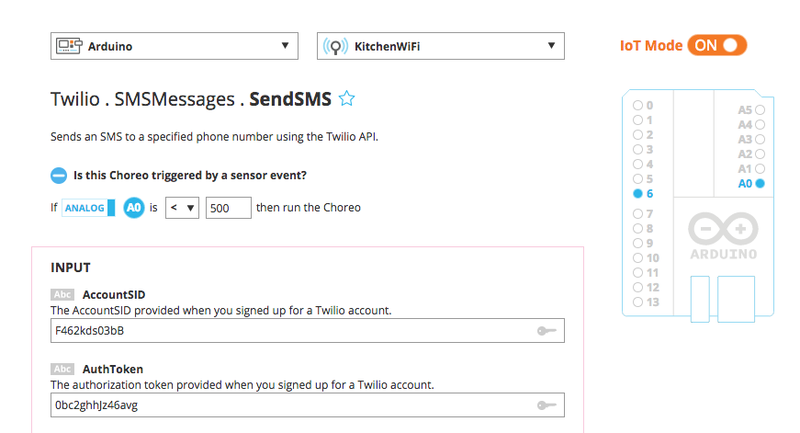 You can even select the sensors, actuators, and GPIO pins you are working with in our interface so that the generated code automatically converts sensor readings into real world units and handles conditional logic to, for example, send an SMS alert whenever high temperatures are detected. 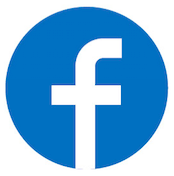 Temboo also ensures that your sensor data and other information is protected in transit by establishing a secure connection from your board to the Temboo platform via HTTPS. 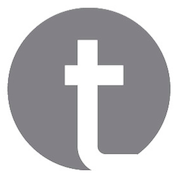 As always, any information that you store on the Temboo platform is secured via military-grade encryption. 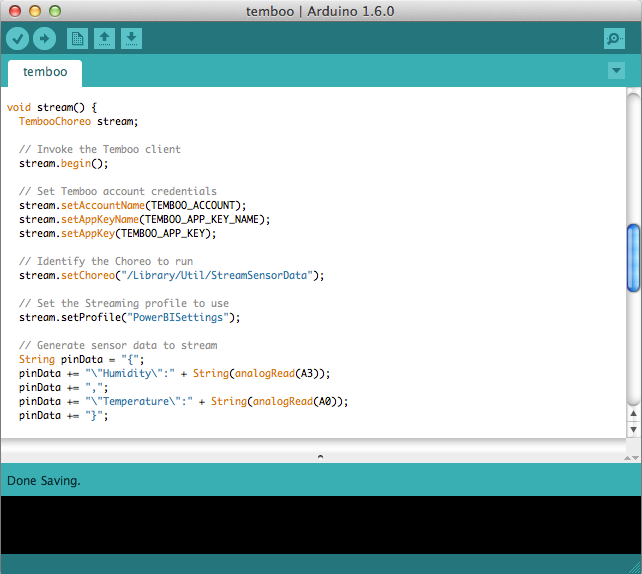 Combining Temboo’s generated code with your Arduino board enables you to easily accomplish many common IoT tasks, from generating sensor data graphs viewable in any browser, to integrating with 100+ popular APIs, triggering sensor-based alerts via email and SMS, and remotely controlling actuators like LEDs, solenoids, fans, motors, and more. Our customers in the food & beverage and manufacturing industries have been putting these features to good use on top of Arduino hardware, and they’re part of a growing trend. More and more types of engineers, from chemical and civil to mechanical and electrical, are incorporating Arduino and Temboo into their work and in the process acquiring new skills that can be applied to many engineering tasks, from retrofitting existing machinery for connectivity to remotely monitoring any type of physical asset. We’re really excited about supporting the latest Arduino hardware, and will be regularly enhancing our Arduino library and generated code, so stay tuned for updates! Is there a cool Internet of Things idea that you’ve wanted to try out with your Arduino, but just haven’t had time for? Building a network that integrates multiple sensors and boards into one cohesive application can be time-consuming and difficult. 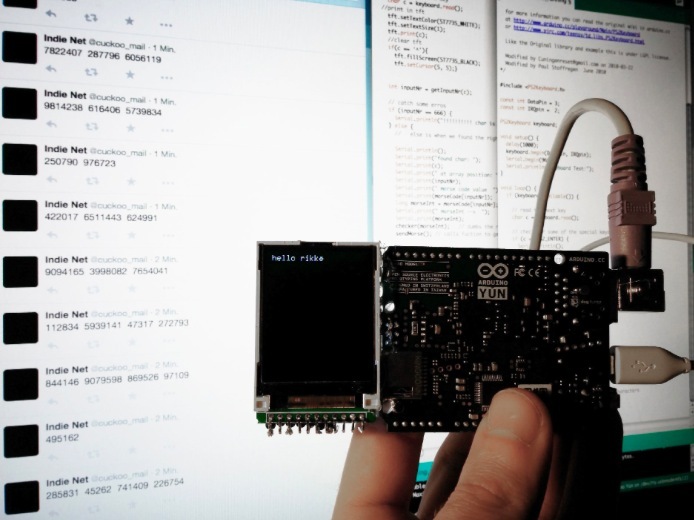 To make it a bit easier, Temboo just introduced new Machine-to-Machine programming that lets you connect Arduino and Genuino boards running locally in a multi-device network to the Internet. 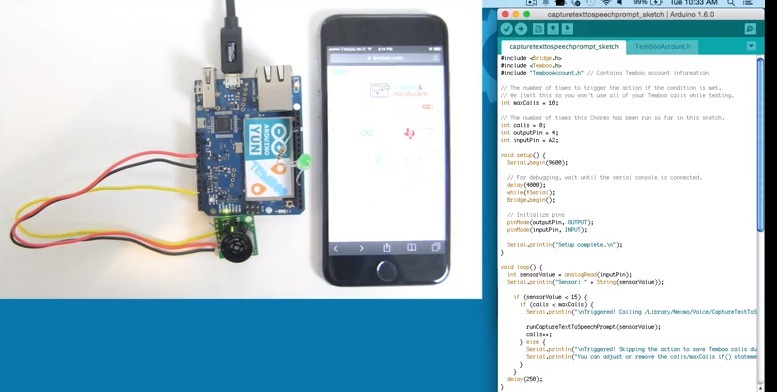 Now, you can bring all the power and flexibility of Internet connectivity to Arduino applications without giving up the benefits of using low power, local devices. Our friends at Temboo now support three M2M communication protocols for Arduino boards: MQTT, CoAP, and HTTP. You can choose which to use based on the needs of your application and, once you’ve made your choice, automatically generate all the code you need to connect your Arduinos to any web service. You can also save the network configurations that you specify, making it easy to add and subtract devices or update their behavior remotely. With Temboo M2M, you can program flexible distributed device applications in minutes. From monitoring air quality and noise levels in cities to controlling water usage in agricultural settings, networked sensors and devices enable all sorts of powerful IoT applications. You can see it all in action in the video below, which shows how they built an M2M network that monitors and controls different machines working together on a production line. Streaming also makes it easy to switch where you’re sending your data once your application is running, without requiring any hardware or software updates. Right now, Streaming works with Microsoft’s Power BI and Google’s BigQuery, but Temboo will be continuing to add more platforms in the future. As with Temboo’s other Arduino programming tools, Streaming lets you generate all the code you need for your application right in your browser, and tailors that code to the parameters that you specify. It makes it much easier to store sensor data from your Arduino in the cloud, and to analyze the datasets that you build. A week ago we were in London for an introductory workshop on the Arduino Yún. The participants were mainly beginners, knew the basics about Arduino and had the chance to learn about the Bridge library, how to control the board locally through the browser and to use Temboo to connect the plant to Twitter. See the pictures on the our Flickr account. Arduino history is tied to the city of London: the first Arduino workshops ever took place right there. We are now planning to organise more #ArduinoTour activities in UK and we are looking for teachers and ambassadors of the Arduino community in London and also UK in general. Are you interested? Fill the form! Next workshop in the City is scheduled on the 20th and 21st of December and it’s focused on beginners. On the 19th from 6 to 8 pm there will be a public presentation on the Arduino project and also get in touch with possible collaborators. Take a look at the program and book your participation to the workshop – (location still to be defined, more news soon). 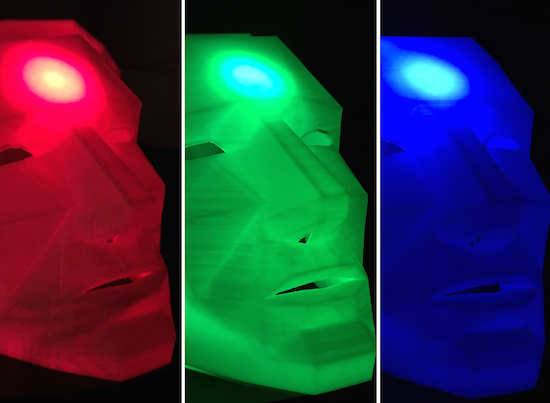 Our friends at Temboo are releasing more cool stuff for your Internet of Everything. Here’s some news from their blog. Now you can connect even more Arduinos with the power of Temboo by simply flipping our IoT Mode on. 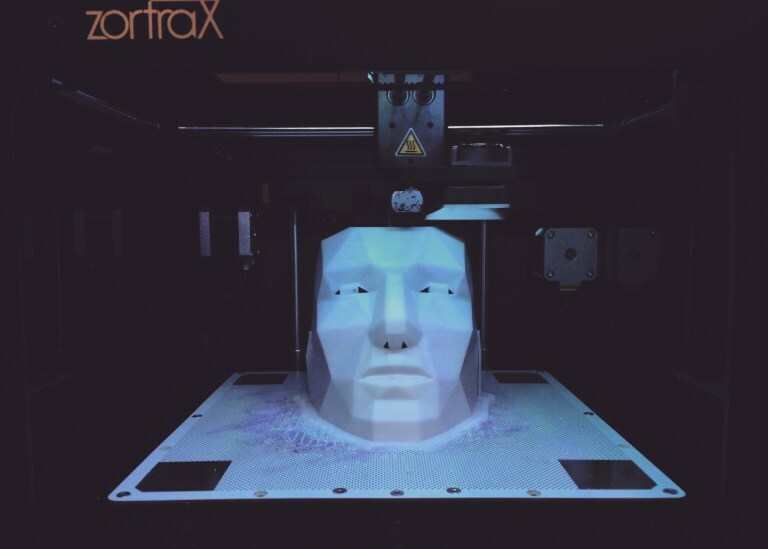 This new feature opens up a whole new world of possibilities for the Internet of Things. What is IoT mode, you ask? It’s a new way to access our 2,000+ Choreos on any of your Arduino or Arduino-compatible boards. By just hitting a switch at the top right of any Choreo page, you “got the power” to call that Choreo with a sketch tailored specifically for the device you pick from our drop down menu. Previously, this feature was only available for the Yún, but now it is open to the larger Arduino family. All you have to do is select the type of shield your board uses and the code will generate accordingly. So how do I begin using this amazing IoT feature? Select a Choreo from our vast Library and turn on IoT Mode. 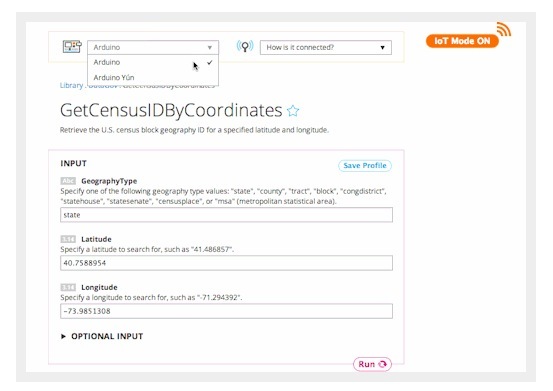 In the example above, we chose the Data.gov API and the GetCensusIdByCoordinates Choreo. Data.gov is a cool way to access APIs from a number of US governmet agencies and to query government datasets, including the US Census! 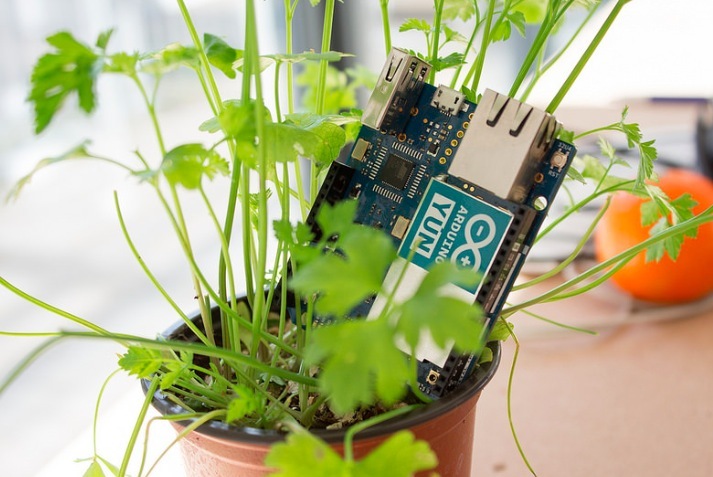 The “Arduino” option encompasses compatible boards that lack the Yún’s built-in wifi capabilities, but can connect to the internet with a shield. Fill out your shield’s specifics when the popup appears and save for future use. Run your Choreo and scroll down to retrieve the code for the sketch, ready to be pasted into your Arduino IDE. 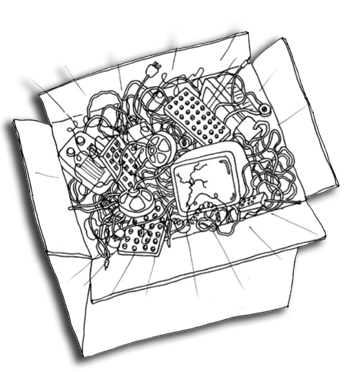 You can even plug this into a sketch generated by our nifty Device Coder to start mixing and matching! We are thrilled just thinking of all of the possibilities this unlocks for the Internet of Things. We want to hear all about what you cook up with this new capability, so if you are working on an interesting project, reach out to us at hey@temboo.com! Find out more on their blog! You are currently browsing the archives for the temboo category.